The setting is paradise. It’s where our characters live and work. Every day they do what millions of people work all year to achieve, and then only for a week or so. DIVE CENTRE DIARIES explores the lives of the staff, dive masters, and managers who call the most beautiful places on earth their office. This relatively young and care-free group have unique lives and backstories, but at the same time face familiar and relatable obstacles. 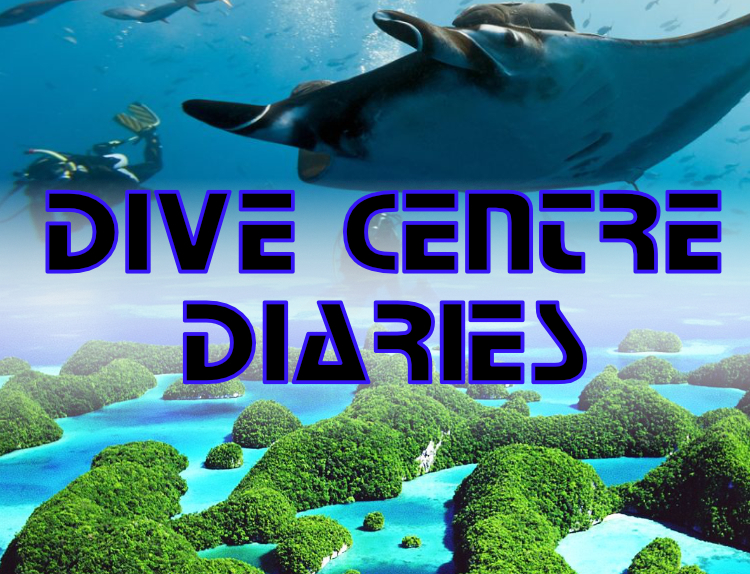 Think “Below Deck” and “Bondi Rescue,” but sandy beaches, underwater marvels, and stunning scenery form rich tapestry of DIVE CENTRE DIARIES.